Disaster can strike at any time without warning. 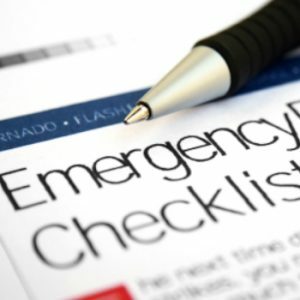 Learn how to make a plan to protect yourself, your family, and your property during natural and man-made disasters. This class covers types of disasters, key elements of disasters, understanding the hazards in your community, and how to develop your disaster plan. April 23, 3:30-5:00 pm. Feel comfortable and knowledgeable when assisting someone with dementia. 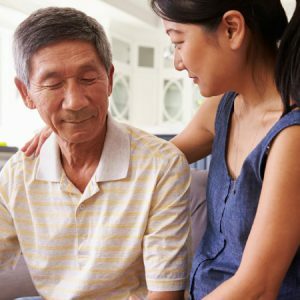 Learn about the causes of various types of dementia, appropriate tools for redirection, and how to work with common behaviors of those experiencing memory loss. Explore realistic approaches to repetitive, agitated, or combative behavior. May 6 & 7, 1:00-4:00 pm. 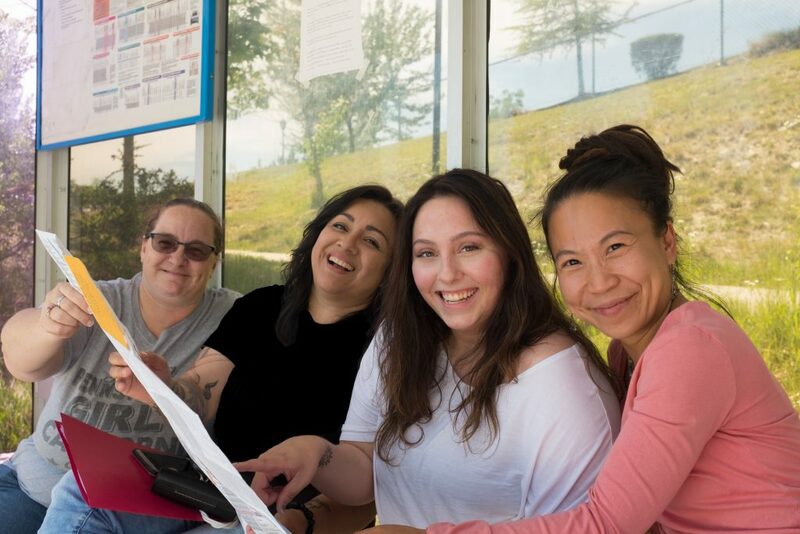 Travel Training is a FREE program that takes you through each and every step of learning how to ride the public bus so that you can build confidence, gain independence, and expand your world. We offer three different types of instruction that give you the tools you need to get around town on the bus.